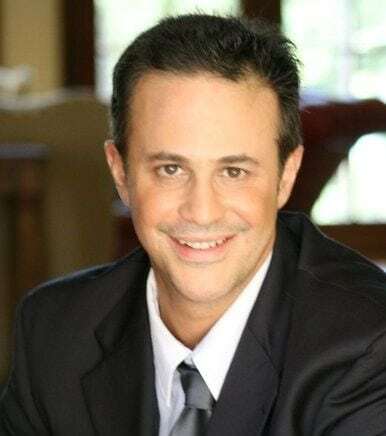 Hi, my name is Alex Merlo and I’m the Regional/ Institutional sales manager for the Atlanta area. I have been in sales all my adult life ranging from health and fitness to real estate and now currently the piano business. I started selling pianos for a local Steinway dealer in 2014 but have definitely found my home here at Piano Distributors. 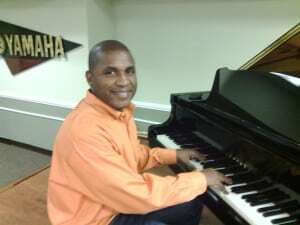 I love helping people find the right piano for their situations and goals. 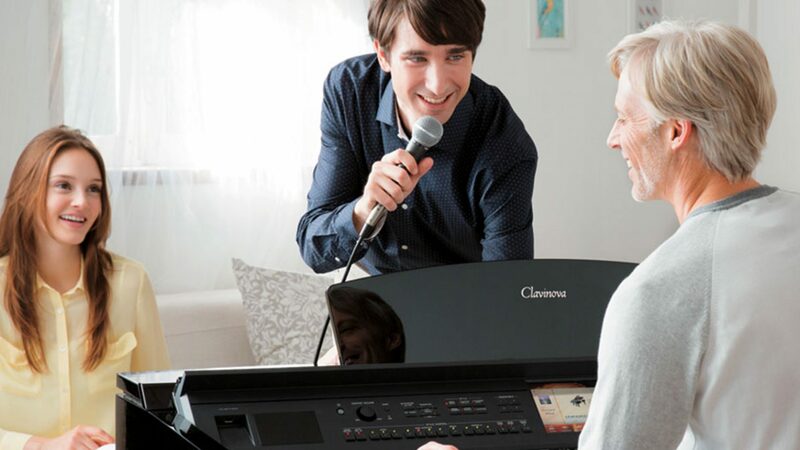 Whether you’re an accomplished player, aspiring artist, educator or a beginner, I honestly believe that we have the right piano to make you happy and fit your budget. My goal is to treat each customer as if you were my mom or dad. I promise to help you, educate you, guide you, inspire you and hopefully make you laugh en route to a stress free purchase. Music is by far my biggest passion and I would like to share that passion with you. I also am a singer/ songwriter and have had multiple songs placed in different independent film projects here in Atlanta. Please feel free to contact me if you would like to start your journey into finding your next piano! Sincerely yours, Alex. I love the music world, the world of Pianos, of music Stores, and the new internet world of music, but most of all, I love music people. The musician, the teacher, the salesperson, the company owner, and music companies like Yamaha that keep this incredible world that I love alive. I want more than anything else to help the next generation of music people discover this wonderful world of music. I was Eastern Regional Manager for Steinway Piano Company. I worked in Sales and Management for Baldwin, Kimbal, Yamaha, and Lowrey. I have served as President of the Kennesaw State University Alumni Association and worked as the IT Director for Site Selection Plus, Inc. for over 15 years. I also have produced many websites for use in Real Estate, and small businesses. I also have performed with Bands and as solo pianist. 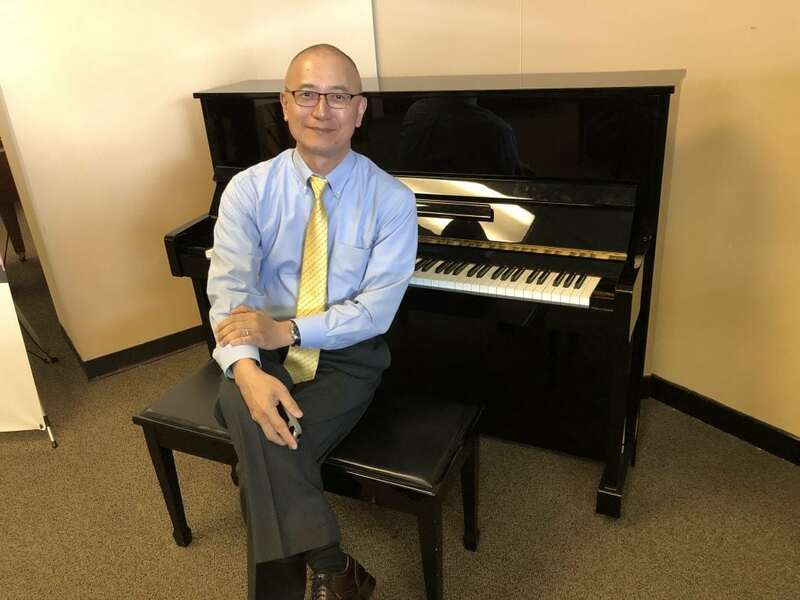 With multilingual fluency & multicultural expertise, Experienced in Japan, Greater China & US, I can help customers find their perfect piano here in Marietta no matter where they are from. 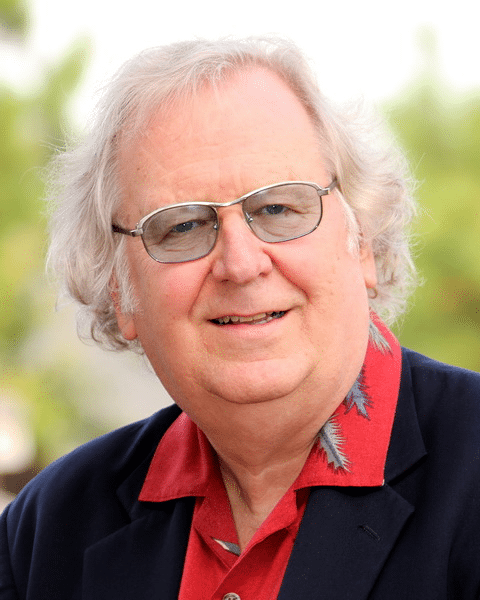 TED HOWE was born in Boston, MA with a fascination for sound from the day he was born. A penchant for sound from a toddler may not always be a parent's dream. However, this love of sound grew as did that of the Red Sox from the attention he received from his Uncle Oly, who introduced him both to jazz and to baseball. Young TED listened to every jazz album he could find, attended many jazz concerts and quickly found his favorites amongst Duke Ellington, Charlie Parker, Louis Armstrong, Oscar Peterson, George Shearing, Dave Brubeck and Bill Evans. TED began studying piano in his tender teens with HARRY SMITH, one of the legendary founders of the BERKLEE COLLEGE OF MUSIC. TED's natural persistence and relentless fascination of developing his craft dominated his life. He soon became not only a student at Berklee, but a professor of piano arranging, theory and improvisation -- all before reaching the age of 24. 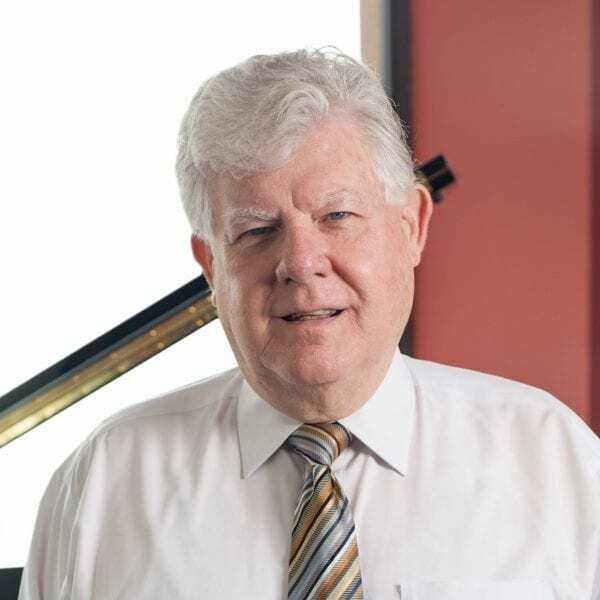 After a two year stint as a pianist in the Army, TED took a gig at one of Boston's leading live entertainment venues, The Surf Supper Club where he soon became bandleader playing and conducting for some of the biggest acts of the time. It was at the Surf that HOWE honed his craft of arranging -- a strong point that to this day sets him aside from other gifted pianists. Ted is a Summit Records recording artist residing in Los Angeles and Atlanta. He records, arranges, produces, composes and travels extensively performing his two very popular shows; "An Evening Of Duke Ellington," and, "Shaken Not Stirred" The Music Of James Bond. Do you love Jazz piano music like I do? Ted is awesome!